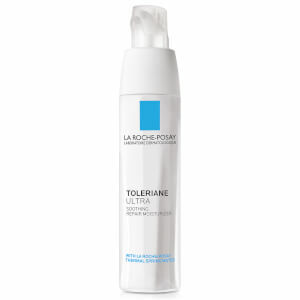 The Thermal Spring Water Spray from La Roche-Posay is a versatile spray for intense soothing and comforting of damaged, weakened, irritated or sensitive skin. 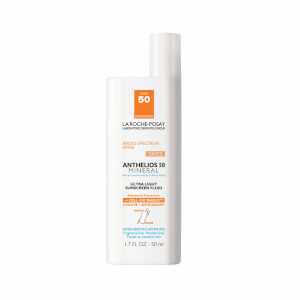 Its refreshing formula is developed with micro-droplets of the brand's unique water to penetrate the skin for instant calming and softening, leaving the face and body hydrated. 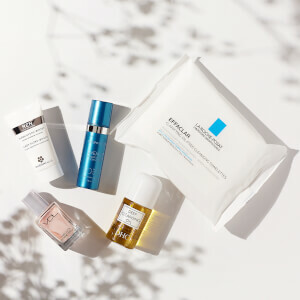 A high concentration of selenium provides antioxidant protection to shield from free radicals and environmental aggressors, preventing further irritation. 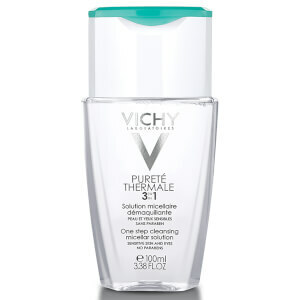 The water can also be used as a toner, to cool heat sensations in warm weather or to help set make-up. 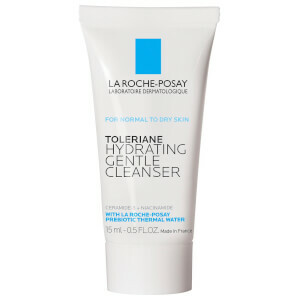 Suitable for men, women, children, babies, eczema and atopy-prone skin. Hold spray 20cm from face and close eyes while spraying. Leave to penetrate for 2-3 minutes. Gently pat off excess with a tissue. Also suitable for use on the body.